Flamez KS Slim papers and filters in one bundle! Everything you need in one nicely designed package. A pack contains 33 papers and 34 filters. 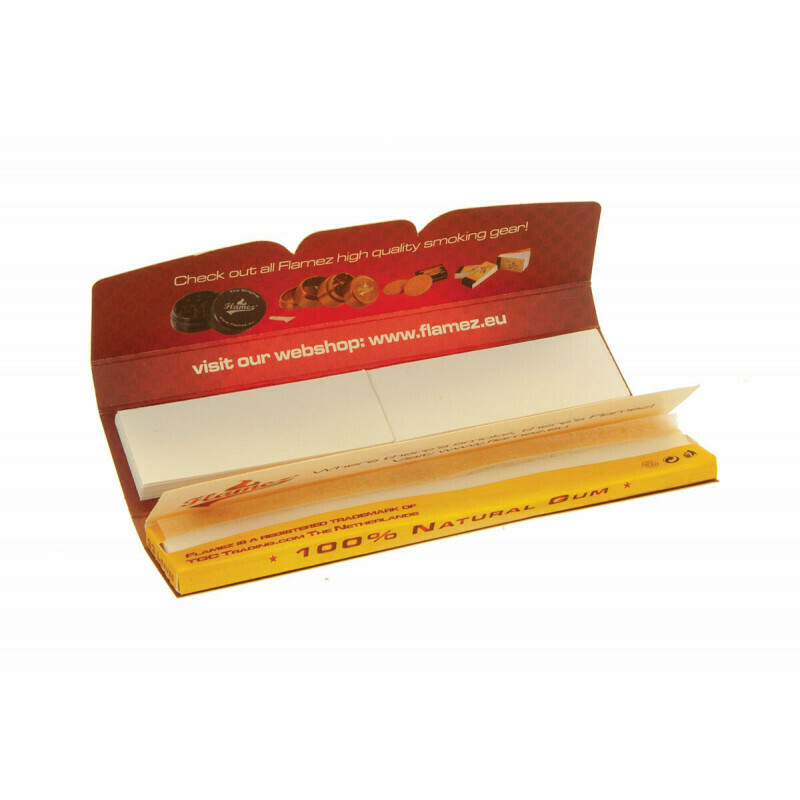 Embossed and produced by the best European paper factory FLAMEZ rolling papers won't disappoint you. 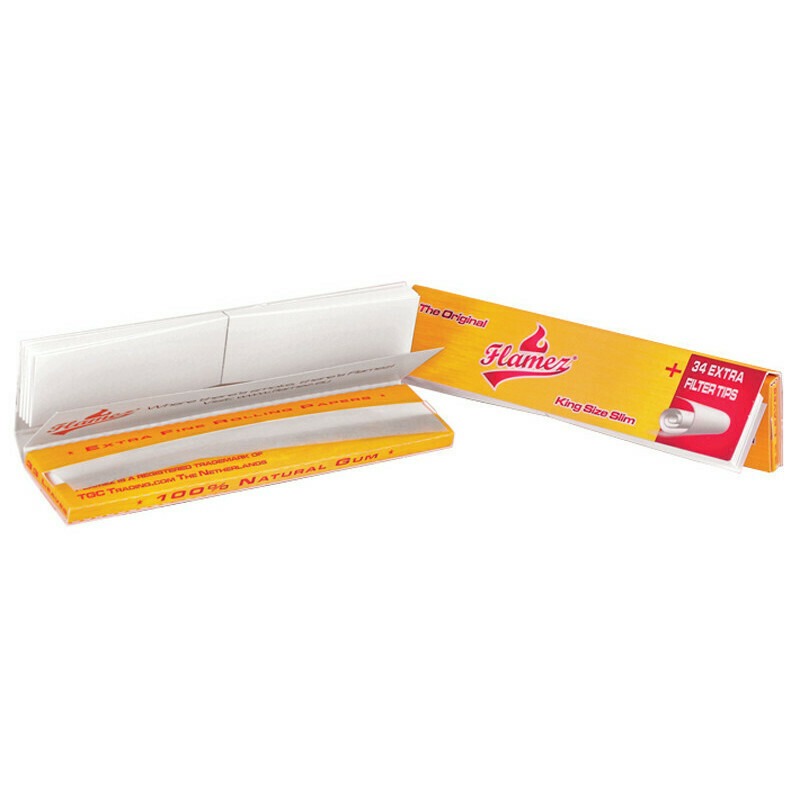 Flamez King Size has it's own 'Flamez' embossing embedded in the paper, which made the papers even more transparent. 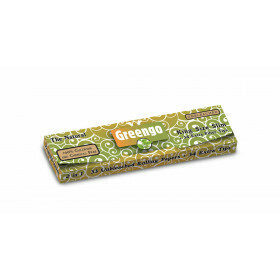 The paper is a mix of 50% wood and 50% hemp. The best mix! 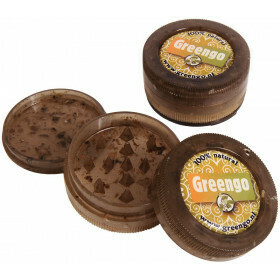 The packaging is notable because of the adding of a silicone layer to the packs. This doesn't just look awesome, it also has the advantage the packs are slightly waterproof. Where there's smoke, there's Flamez!